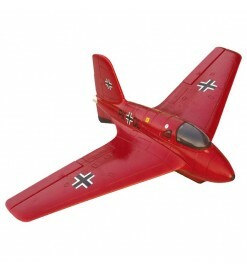 Glider Rockets There are 5 products. 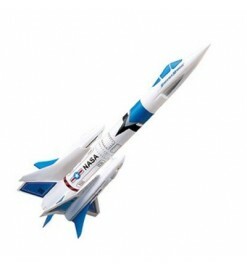 E2X - Easy to Assemble This launch set includes a Manta rocket (booster with a piggy-back glider), a launch pad and a launch controller. 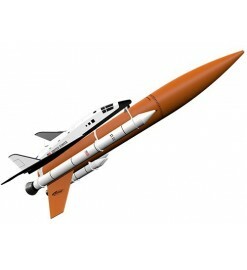 The rocket is easy to build, with pre-colored parts and self-stick decals. LAUNCH SYSTEM INCLUDED. Large flying rocket with a glider capable of long flights, suitable for D and E engines. An Estes private version of a Space Shuttle, full of parts to assemble.